Light bladder leakage can affect women from many walks of life. Pregnancy, exercise, menopause and illness can all trigger bladder weakness. But rest assured, as many as 1 in 4 women are affected by this condition and chances are that you may know someone with it or even are a sufferer yourself. 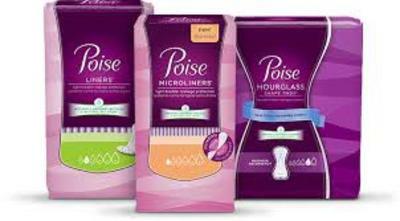 The kind folks at Poise are currently giving away free samples of their micro liners to try. Light bladder leakage doesn't need to be an embarrassing problem. Simply fill in the online form with your details to receive your freebie.